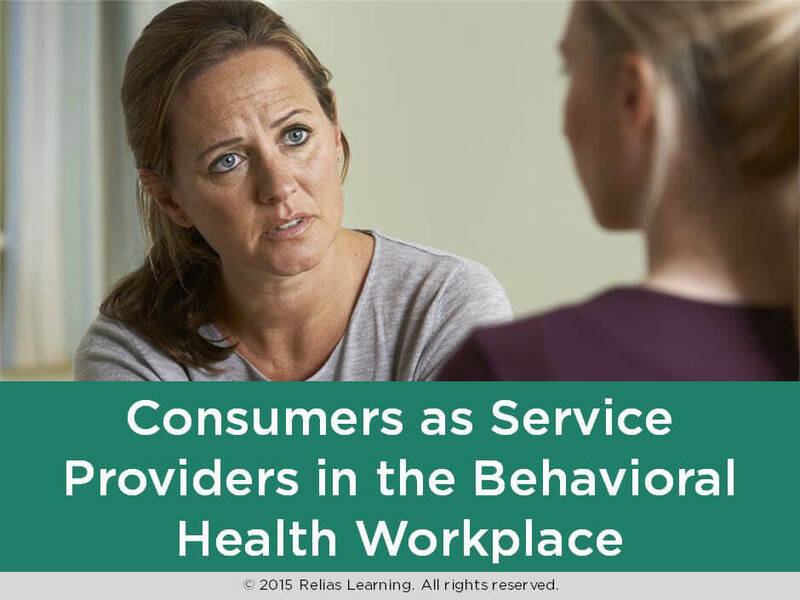 Welcome to the course, Consumers as Service Providers in the Behavioral Health Workforce. 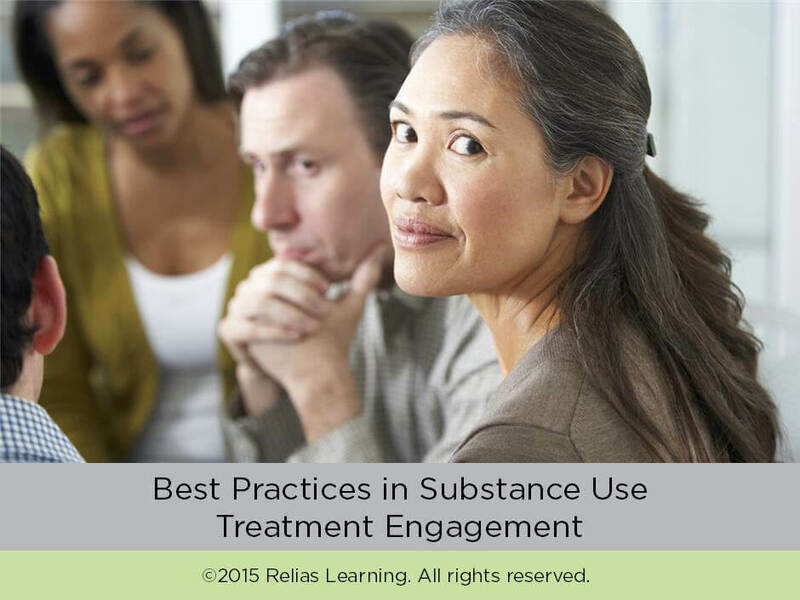 Peer Support services have evolved from a promising to an evidence-based model of care. 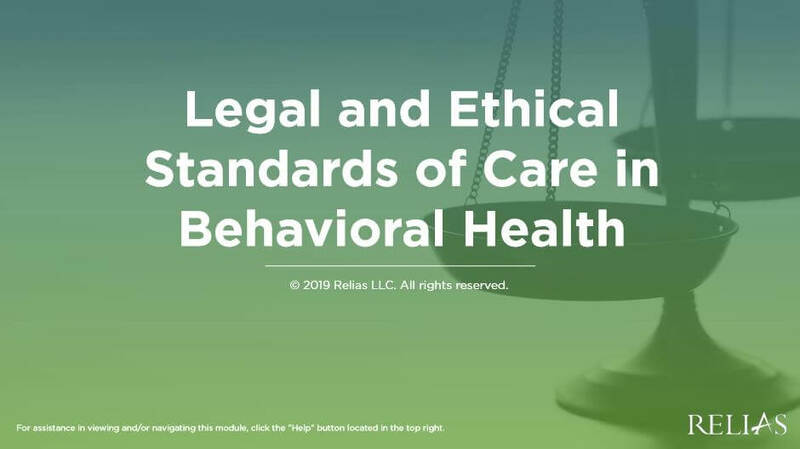 Many states now have state instituted certification programs for both individuals with lived experience and family members whose loved one has experienced the challenges of a serious emotional disorder. 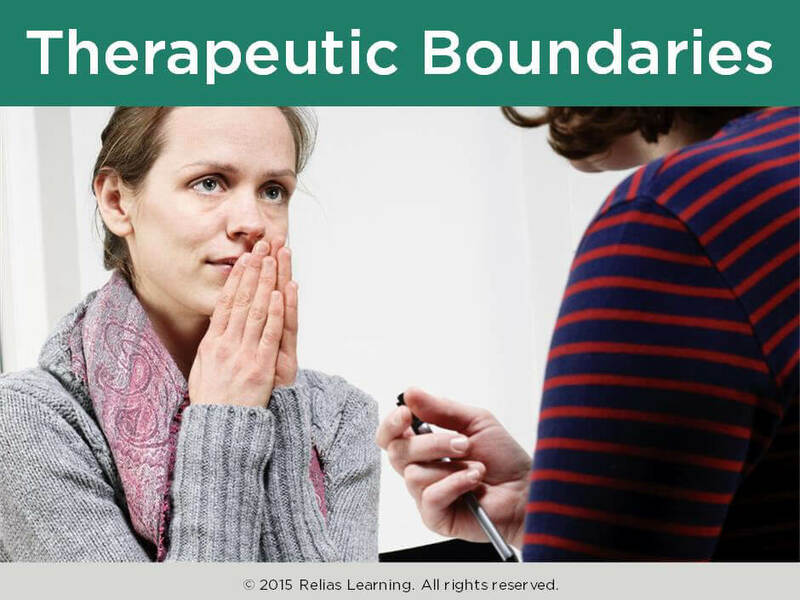 This course provides an overview of the values, beliefs, and principles that are the foundation of psychosocial rehabilitation and recovery-oriented practice. 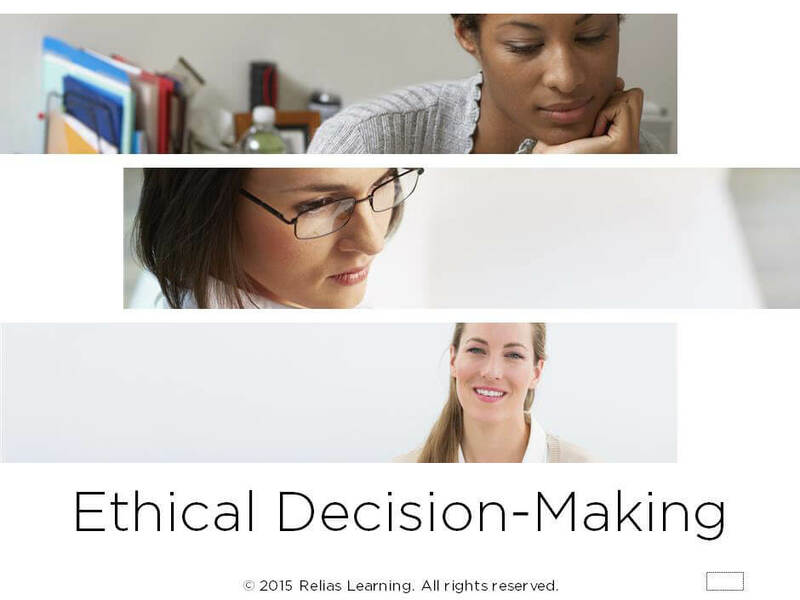 Intended for staff at all levels in psychosocial rehabilitation programs that are considering or in the process of hiring consumer staff, this course will help you apply your skills with its blend of detailed case examples and interactive exercises. Articulate the history of the movement to hire consumers in mental health. Identify the benefits of hiring consumers as providers. Identify the types of jobs available for consumers. 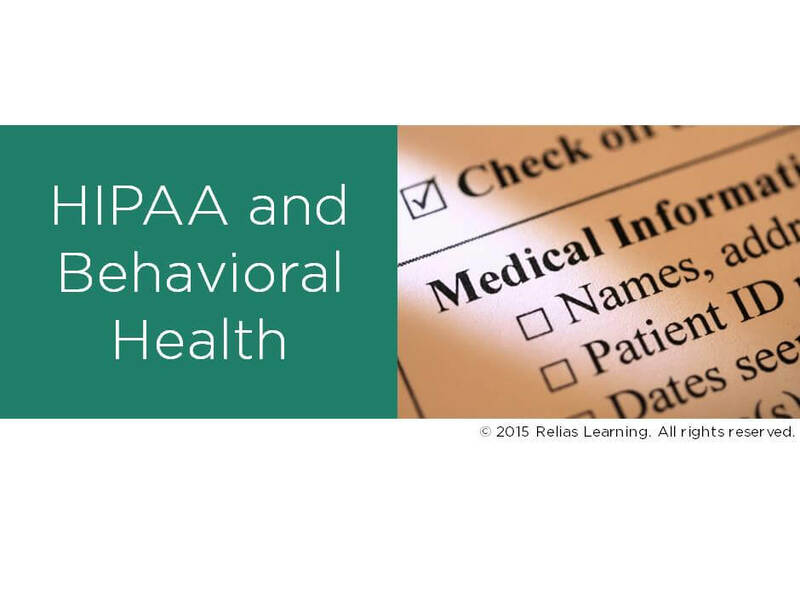 Evaluate the impact of stigma in the hiring of consumers as providers. 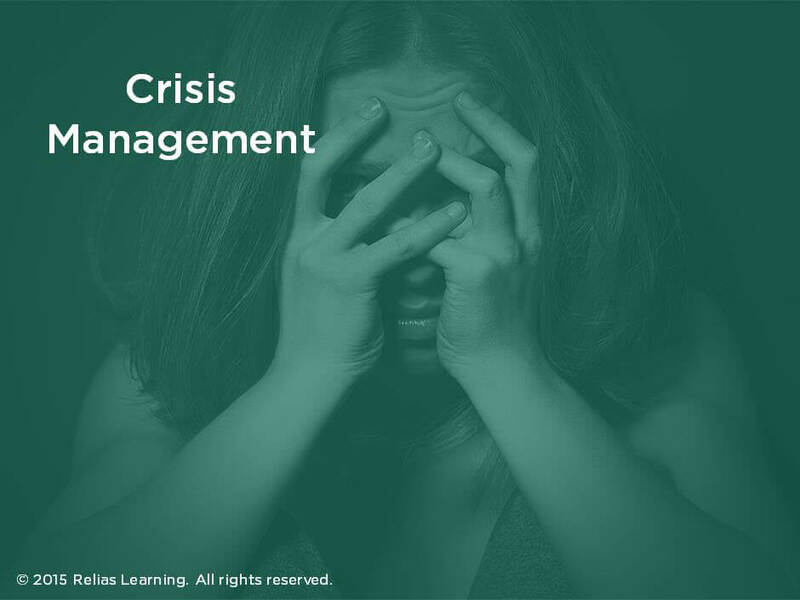 Identify and analyze resources that could be used for addressing challenges.